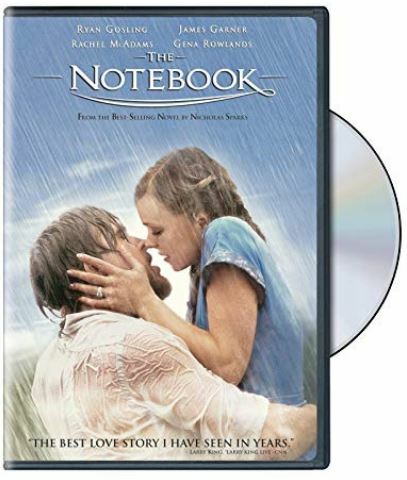 The Notebook isn’t just a movie for people who love Nicholas Sparks novels and tear-jerky romantic dramas. It’s also a favorite among those of us who love houses! 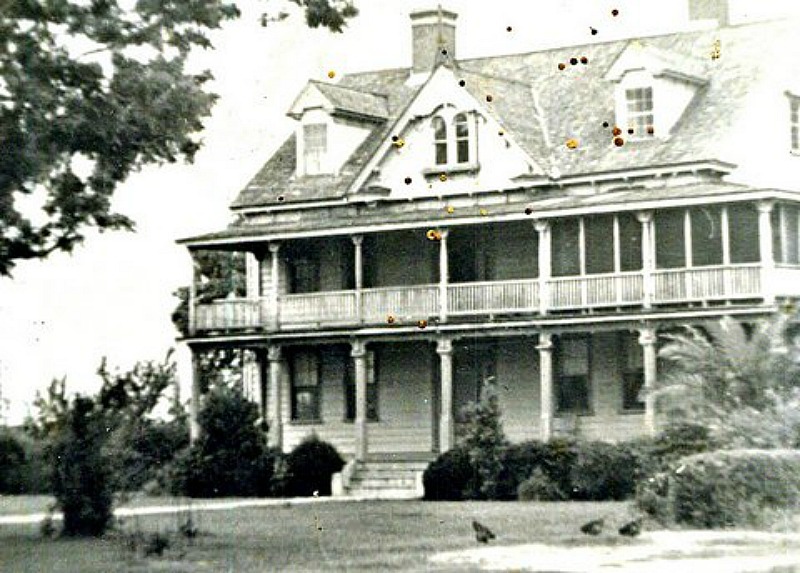 A reader whose family once owned the house on Wadmalaw Island in South Carolina shared some of the history behind it with me. Not only that, but she sent old photos showing how it’s changed since it was built in the 1800s. Take a look! Note: This post contains affiliate links that may earn me commission but won’t change the price. 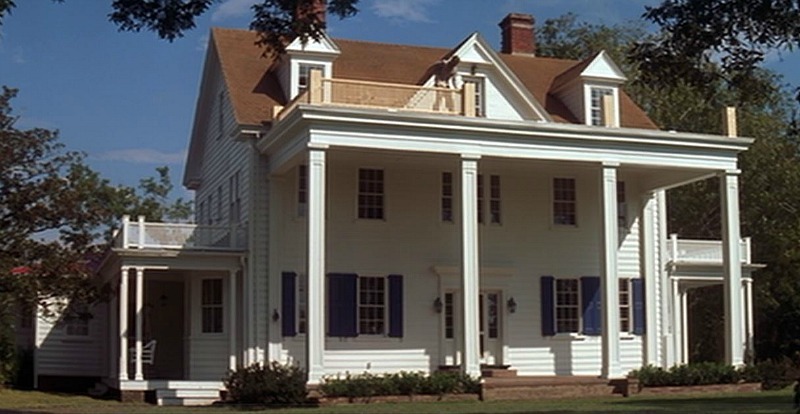 You could say the house was a “fixer upper” when we first see it in the movie (above). He took her requests seriously, blue shutters and all. 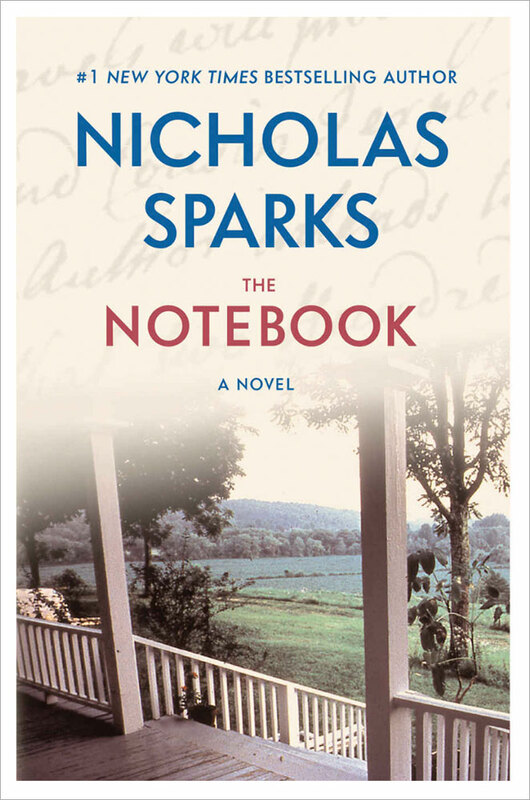 The story is set in North Carolina, but most of the movie was shot in and around Charleston, SC. 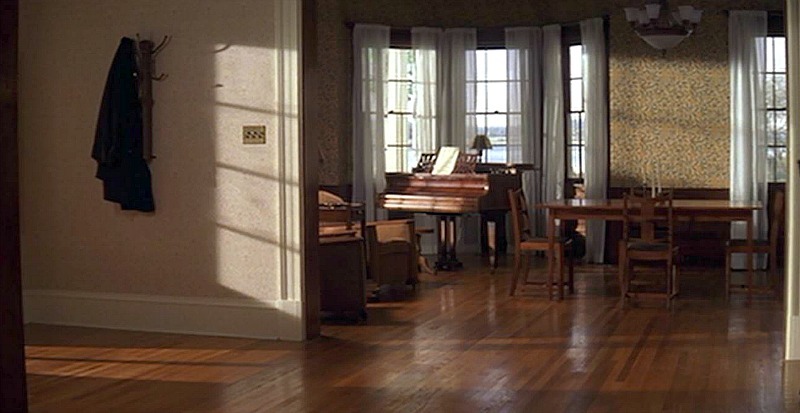 Noah’s house in real life is Martins Point Plantation on Wadmalaw Island. 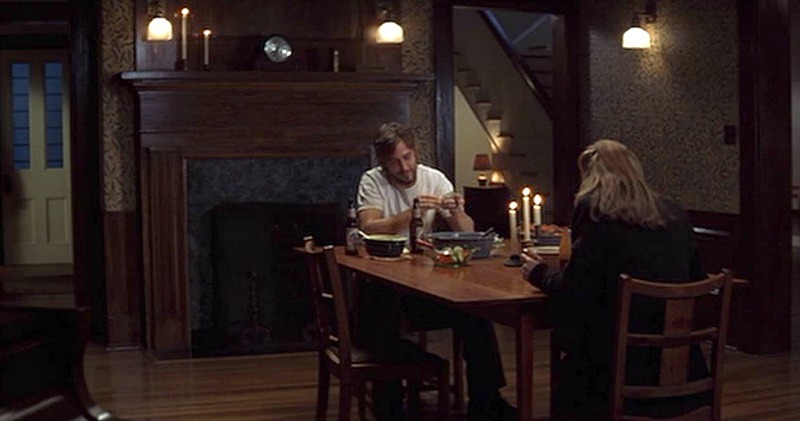 I believe the interior scenes of Noah’s house were filmed elsewhere. He’s living there alone when Allie finally comes and sees the place. Allie paints on a second-story porch outside her art room, but where is it? On the back of the house? 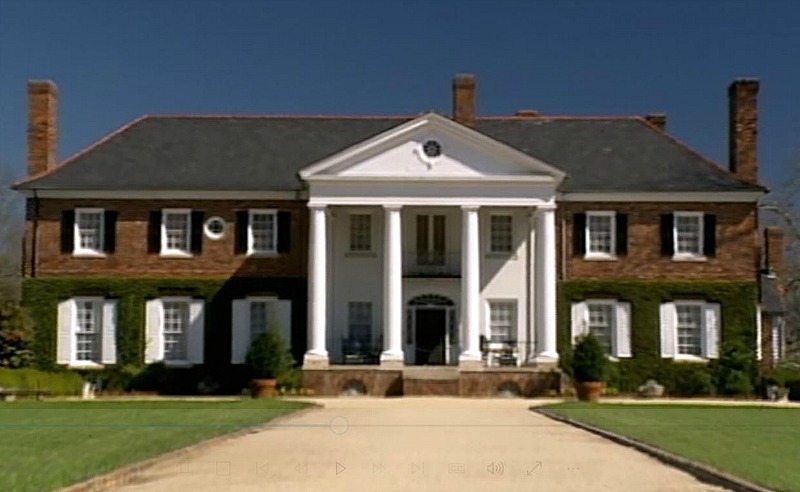 You can see that the pillars are different on the porch below, so I’m not sure where they filmed the scene above. 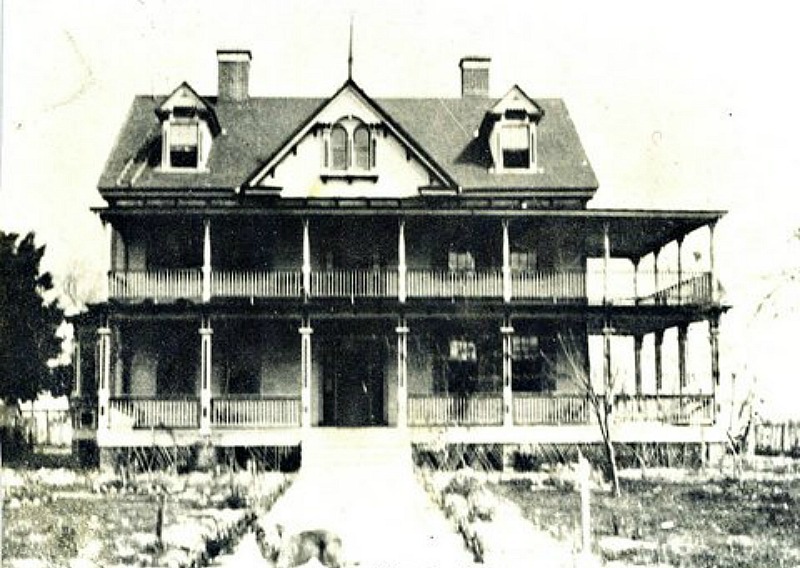 A reader named Natalie wrote me about the history of the house. 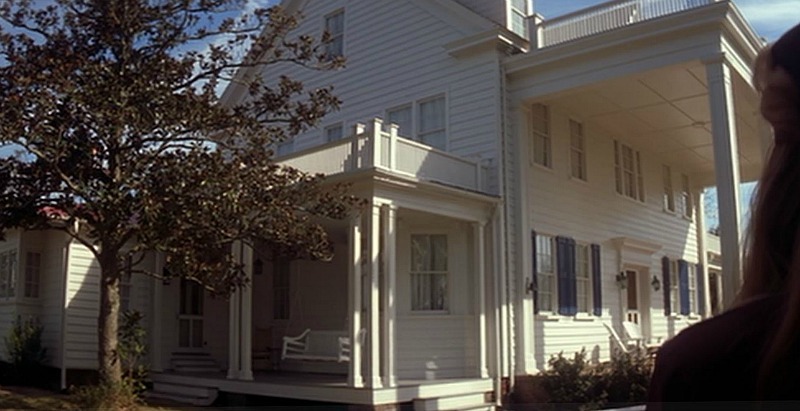 In the movie, Noah says the house was built in 1772. 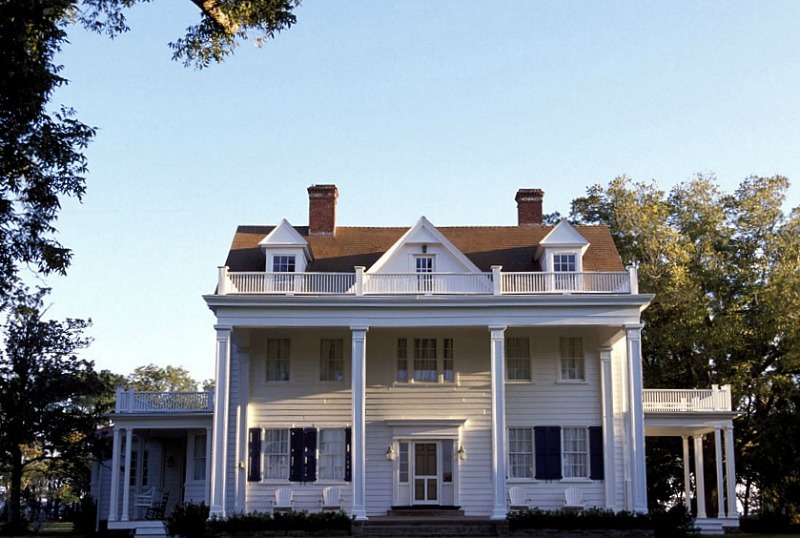 But real estate records state the real plantation house dates to 1875. 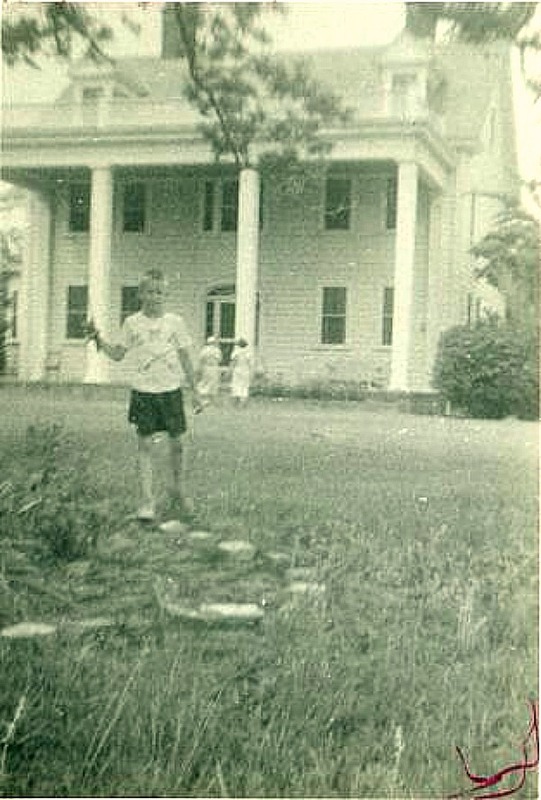 The house originally had a second-story wraparound porch. During a later remodel, that was eliminated. The “before” version of the house looks like the way the real one did when it was built. 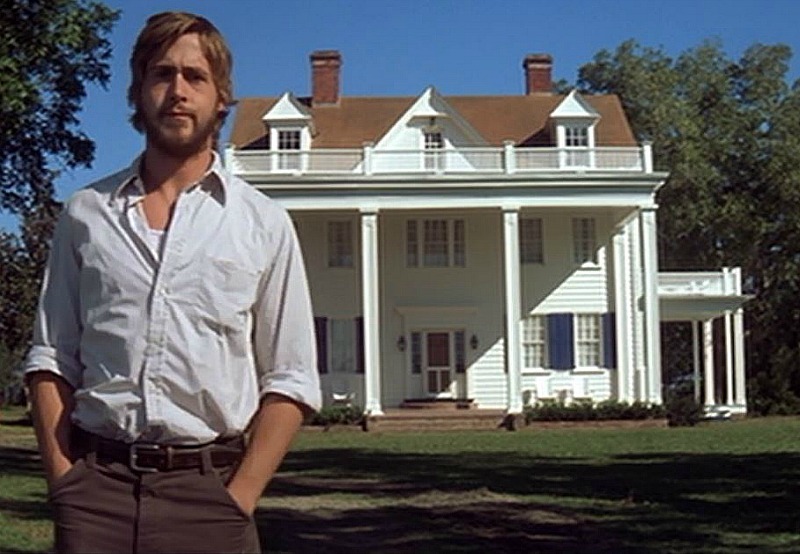 The filmmakers must have seen the historic photos because they recreated the original, second-story porch and all! 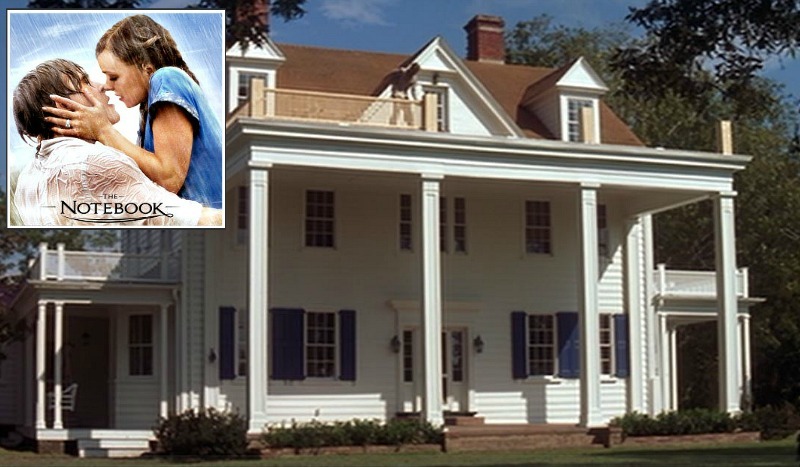 They added the blue shutters for the movie and removed them after filming. It sits on a private lane and you can’t access the property without permission. 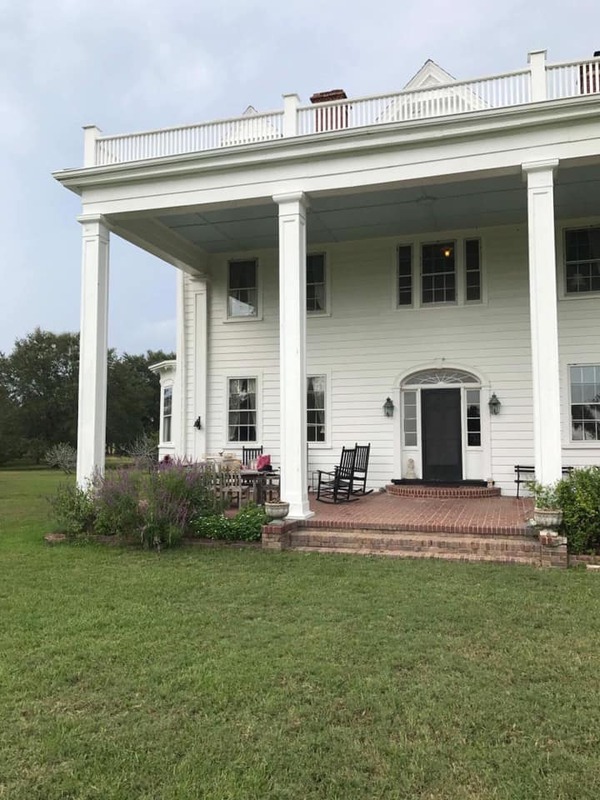 According to Zillow, it has 5 bedrooms, 4,255 square feet, and sits on nearly 11 acres. 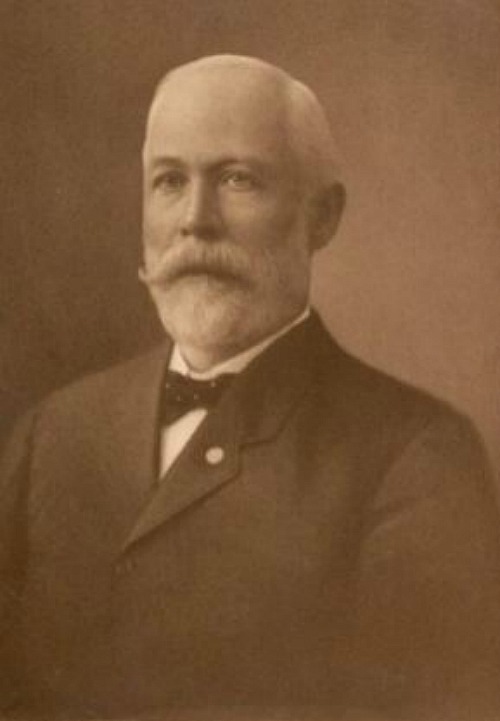 “In 1866, Daniel F. Towles, a Georgia farmer, purchased 1,200 acres of planting and marsh land that is now Martins Point. 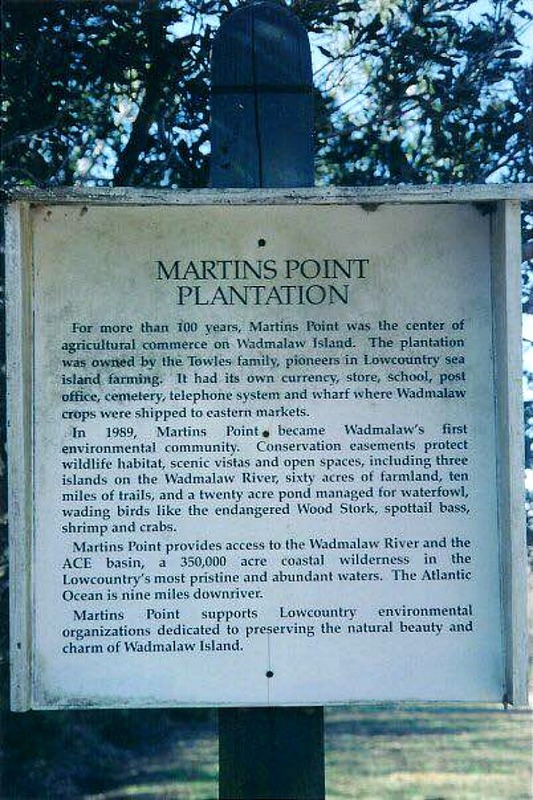 For more than 100 years, Martins Point was the center of agricultural commerce on Wadmalaw with its own currency, store and school. 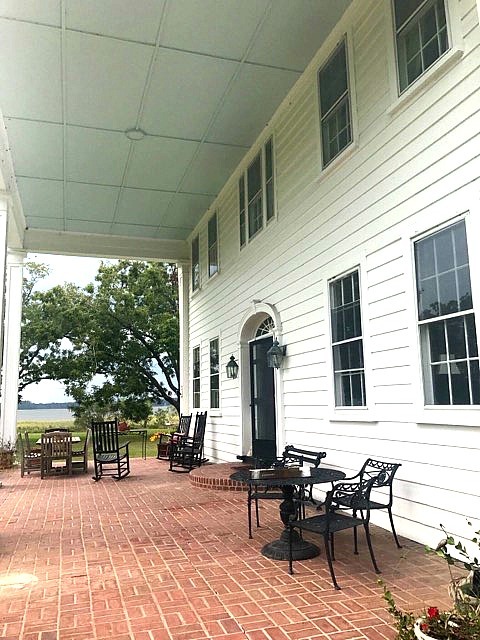 BTW, If you’re curious about Boone Hall Plantation (Allie’s house), I wrote about it here. 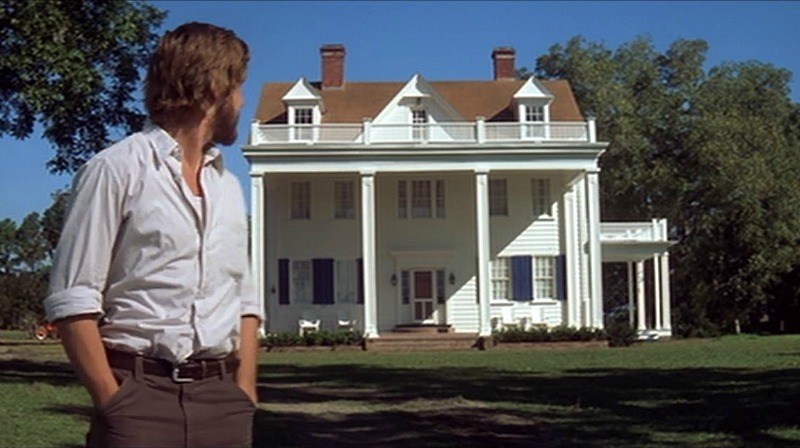 I was fascinated to learn that its grand avenue of oaks provided the inspiration for Twelve Oaks in GWTW. Just make sure you’ve got a box of tissues handy! 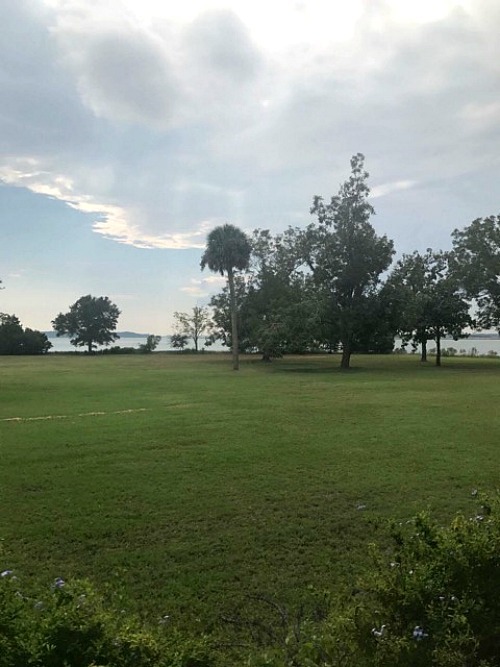 Many thanks to Natalie Towles Whiteman and Daniel Towles for photos and information about their family’s former property! 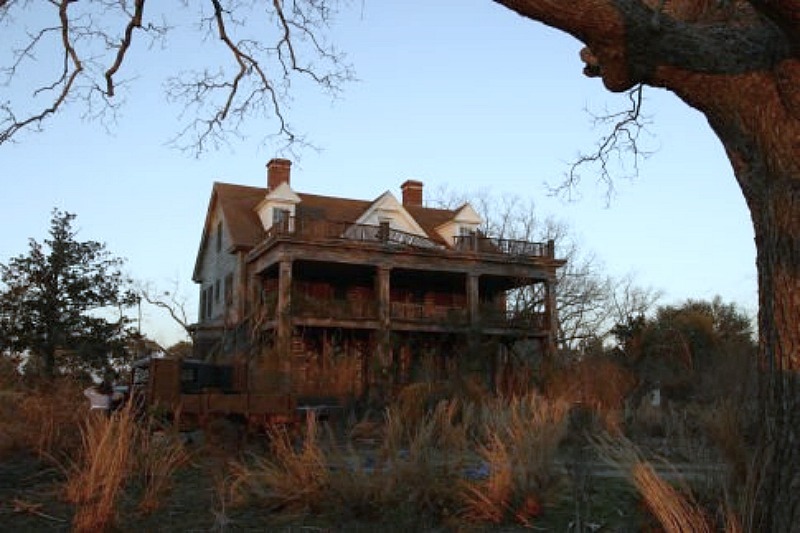 Other photos via Martins Point Plantation, Tristan Rosier and Movie Locations. You can also see some great shots of it from a wedding featured here. I first wrote about this house back in 2009 and it’s still one of my favorites, so it was time to update it with more photos and information. I just watched the movie again and found myself blubbering through the final credits, as usual. That ending gets me every time! You Can Rent Windmill Cottage from "The Vicar of Dibley"